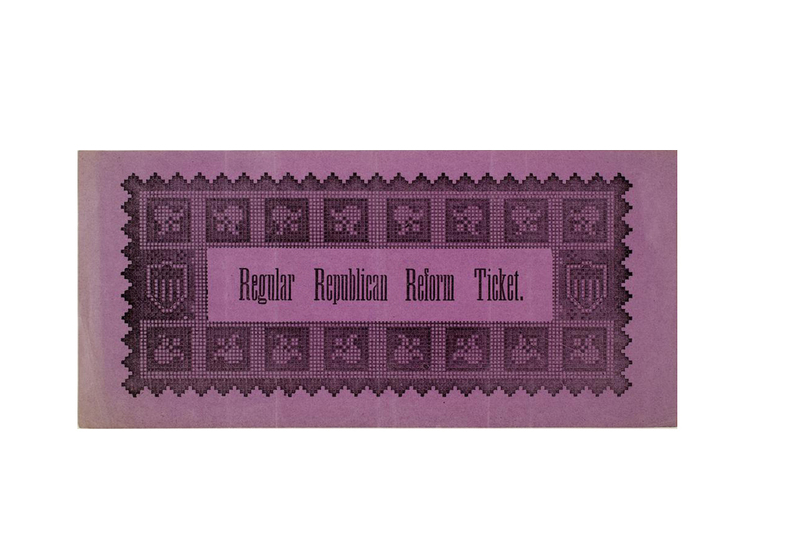 It is difficult to fathom a period where the ballot was not provided by the government nor cast in private. 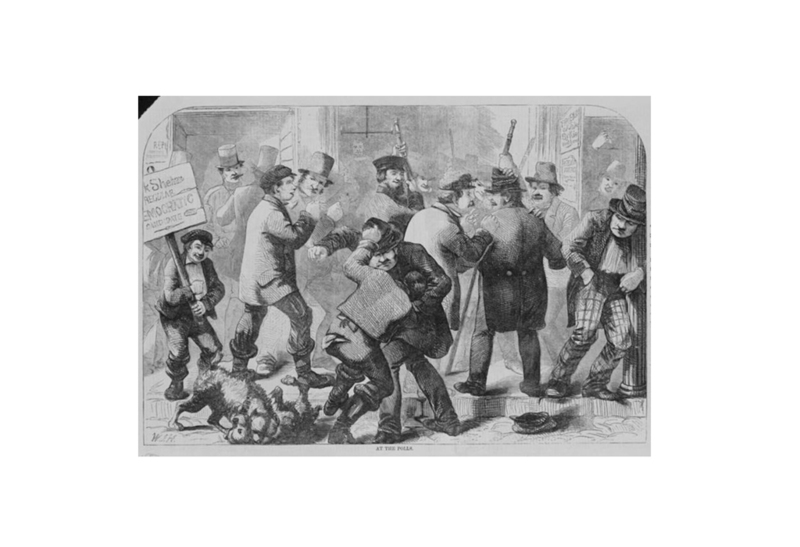 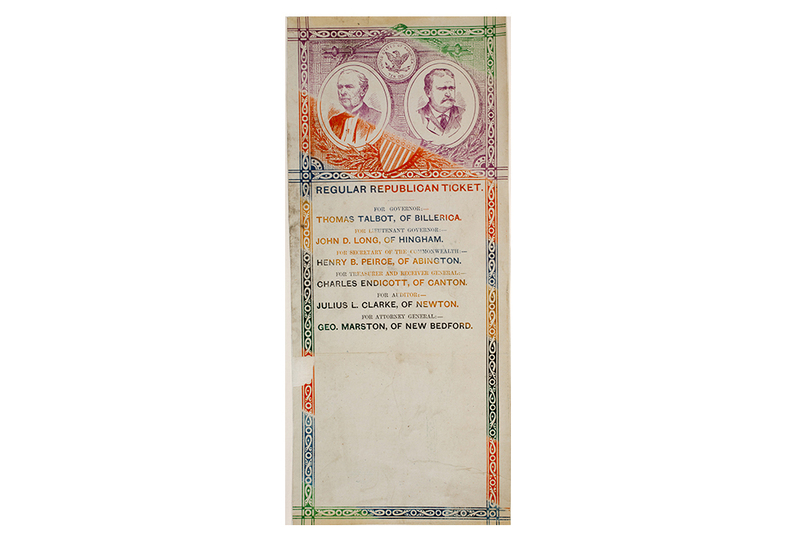 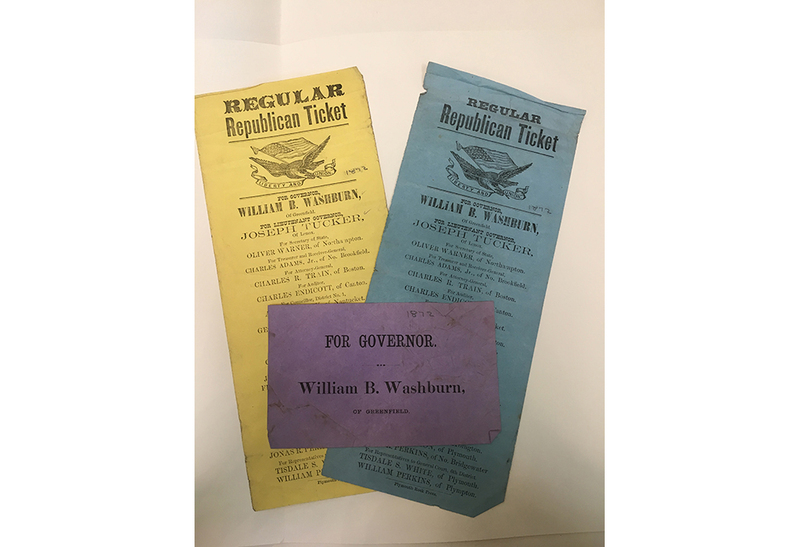 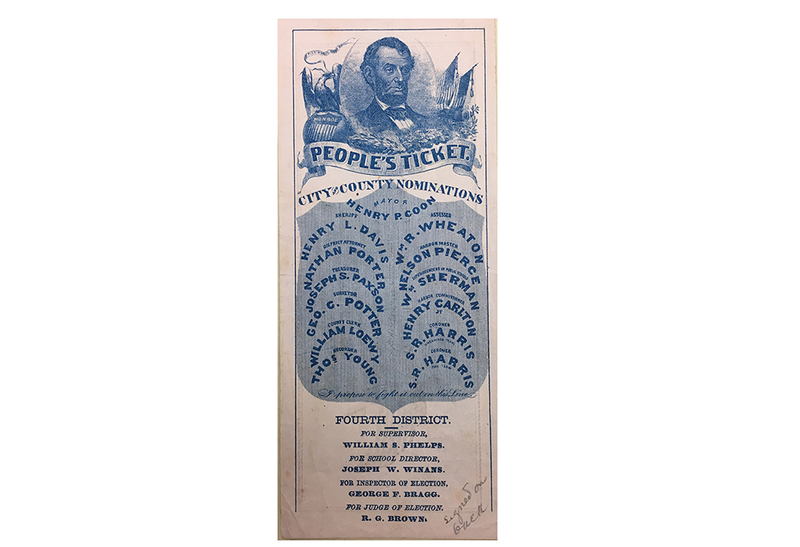 The fugitive ephemera that remains is not only a fascinating study of information design, production and distribution methods, but a direct portrait of the democratic process during the volatile period of Reconstruction. 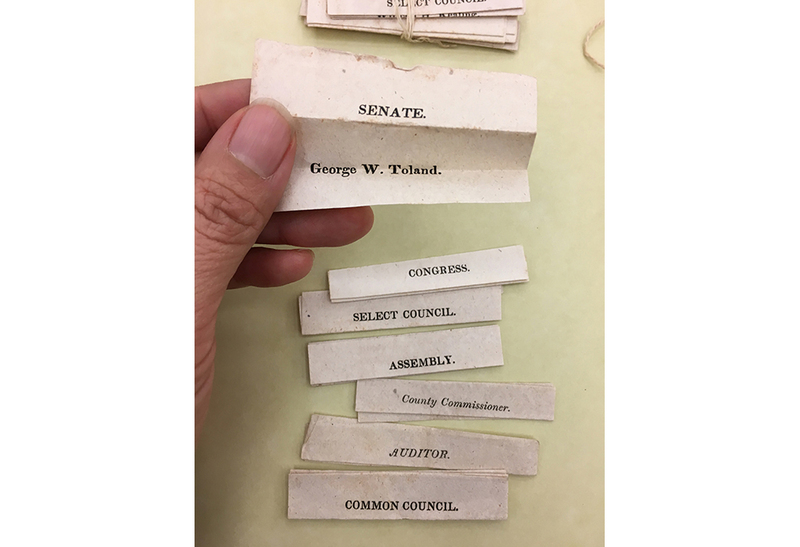 This is what democracy looked like.